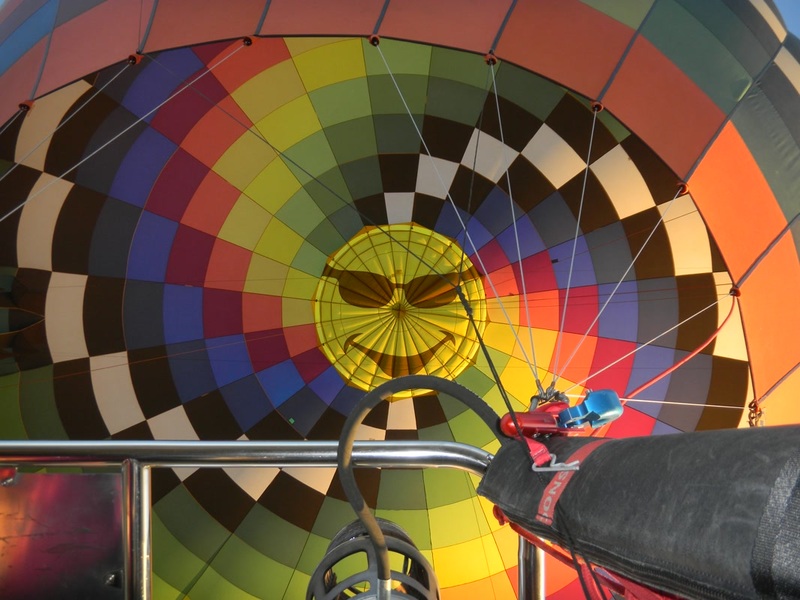 Experience a Balloon Ride Today! Flying Ohio Hot Air Balloon Rides for over 38 years and now celebrating our 35th year as Gentle Breeze Hot Air Balloon Company, Ltd! 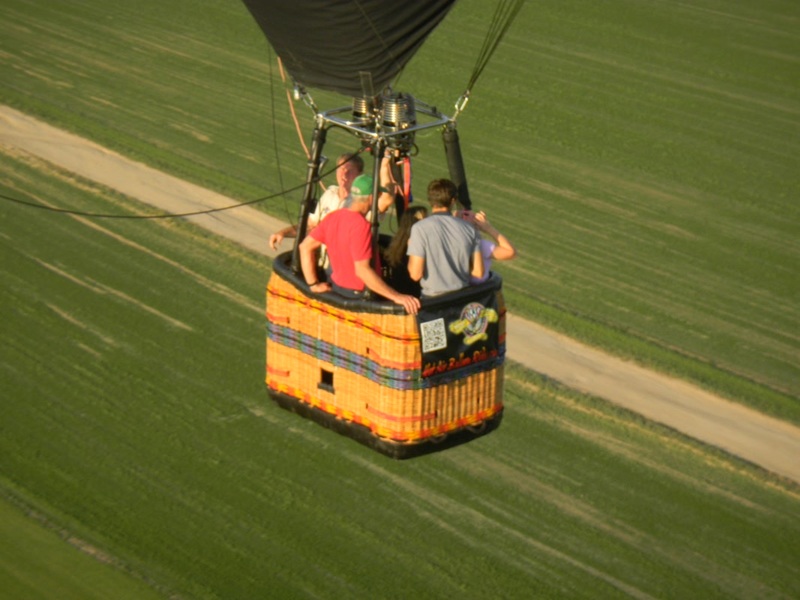 Continuing the tradition near Dayton, Ohio and Cincinnati, Ohio since 1980, modern-day hot air balloon flights only date back to the mid 1970’s, resulting in Gentle Breeze Hot Air Balloon Company as Ohio’s fore-running Hot Air Balloon Ride vendor. Your once-in-a-lifetime Hot Air Balloon experience starts right here at Gentle Breeze Hot Air Balloon; we take your safety as our primary objective. 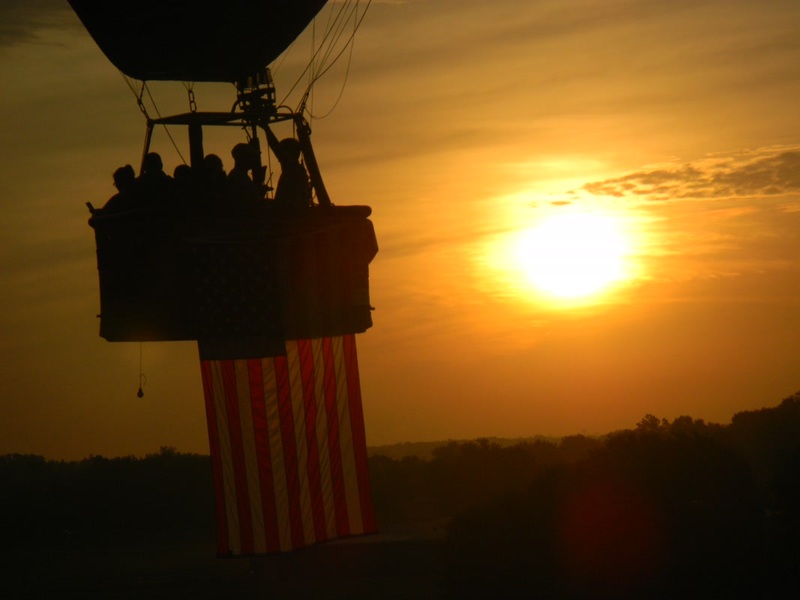 With the oldest, continuously operating full time & year round Hot Air Balloon Ride vendor, we service, sell-to, and train other hot air balloon pilots around Cincinnati, Ohio and Dayton, Ohio; we have even trained our own competition! As Southern Ohio’s only full-service and full-time hot air balloon ride vendor, HotAirBalloonRides.com not only provides safe, leisurely scenic Cincinnati hot air balloon rides over as well as around Dayton Ohio suburban areas, our services also include a Certified Hot Air Balloon Maintenance Facility, several Certified Hot Air Balloon Mechanics, ordained Hot Air Balloon In-Flight Minister, FAA appointed Hot Air Balloon Flight Examiner, Corporate Hot Air Balloon Advertising, not to mention authorized Hot Air Balloon Flight Instruction and of course, Hot Air Balloon Ride Pilots and Crews! Join other satisfied customers! Book your balloon ride with us, now! Get Directions to Gentle Breeze Hot Air Balloon Co.